Located in northern Tenerife, on the coastal town of Puerto de la Cruz, the Hotel Taoro Garden sits next to Taoro Park, a beautiful park with about 100.000 square meters of gardens, fountains and a breathtaking panoramic view of the city of Puerto de la Cruz. This locally rated 4 star hotel, was fully renovated in 2017. It is just a short stroll from the heart of Puerto de la Cruz, a charming town where you can soak the Canarian atmosphere and let yourself be delighted by the local gastronomy. The sea front promenade is lined with a wide variety of shops, cafes, restaurants and bars. 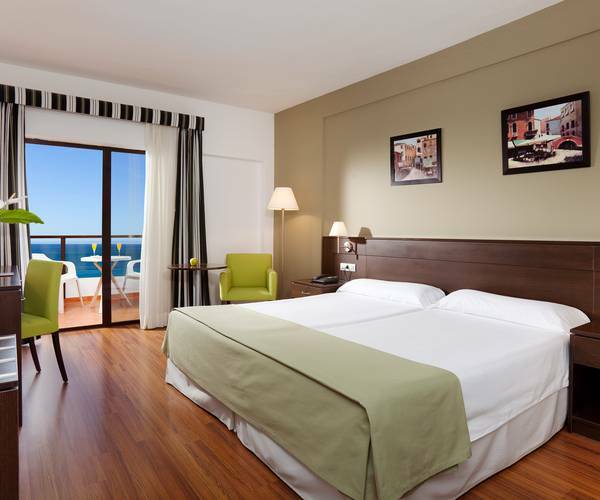 All 182 spacious rooms have a balcony or terrace, as well as free Wi-Fi. The hotel is surrounded by beautiful subtropical gardens and offers stunning views over mount Teide. 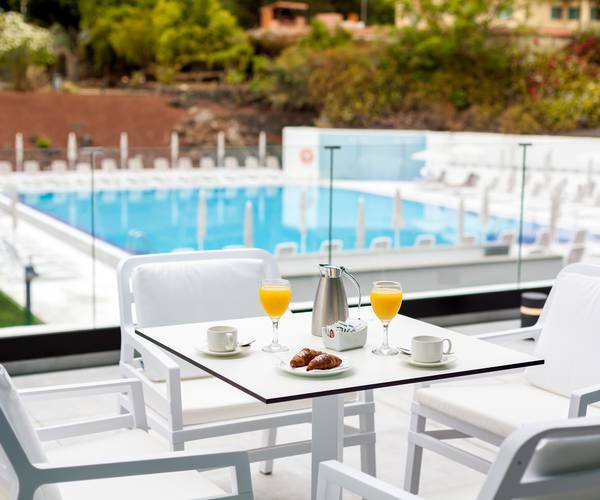 The pool area, with outdoor heated pool and separate pool for children, is the perfect place to make the most of Tenerife´s excellent climate. You can book at the best rates from the Hotel Taoro Garden’s official website.